There are many names for the different types of depression. 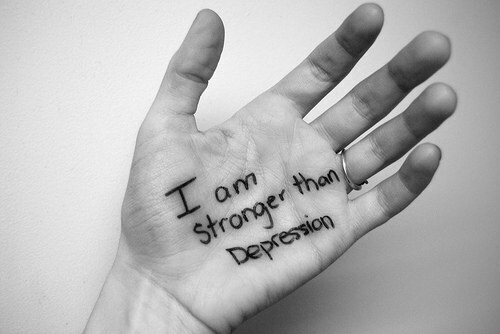 Depression often co-exists with other mental or physical illnesses. 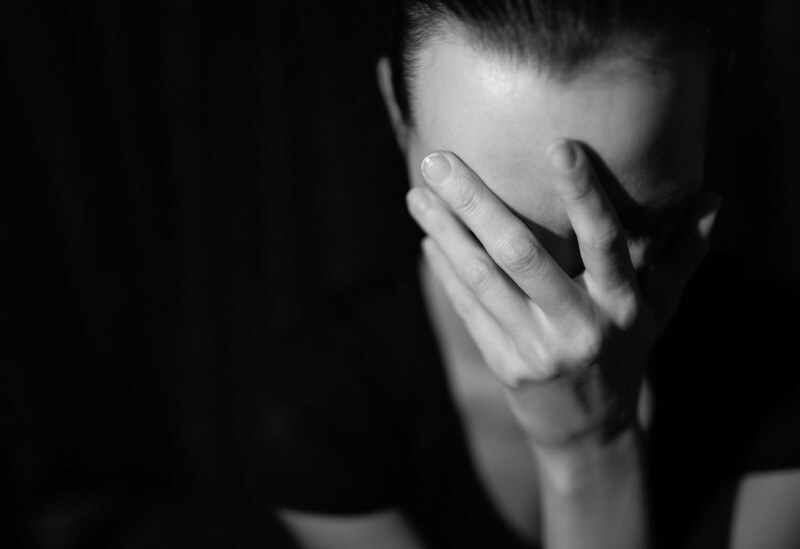 Substance abuse, anxiety disorders and eating disorders are particularly common conditions that may be worsened by depression, and it is important that the depression and each co-occurring illness be appropriately diagnosed and treated. Substance use disorders (abuse or dependence) also frequently co-occur with depression. Depression may have a slightly different set of symptoms when a child or teen has it. Children and adolescents may be more likely to have symptoms like unexplained aches and pains, irritability and social withdrawal. On the other hand, symptoms more likely to affect adults include slowed speech and activity, sleeping too much and believing things that aren’t true (delusions). Depression is not a normal part of growing older. Older adults may be going through changes such as children moving away, illness, moving to assisted living facilities or the death of loved ones. All of these things can cause feelings of sadness or grief. But when feelings of sadness last for a significant length of time and keep older adults from enjoying life the way they used to, it may be a sign that they should seek treatment. Episodes of depression often follow stressful events such as marital problems or the death of a loved one. The exact causes of depression still are not clear. What we do know is that both genetics and a stressful environment, or life situation, contribute to its cause or sudden onset. Major depressive disorder, or major depression, is characterized by a combination of symptoms that interfere with a person's ability to work, sleep, study, eat, and enjoy once-pleasurable activities. How can we fight depression? We can do this by changing the way we think and see ourselves and the world around us. Speaking to a therapist or anyone in the mental health community can also provide us with the tools and guidance that we need. People who volunteer or simply care for others on a consistent basis seem to be happier and less depressed. Although “caring” can involve volunteering as part of an organized group or club, it can be as simple as reaching out to a colleague or classmate who looks lonely or is struggling with an issue. Regular exercise has been associated with improved mental well-being and a lower incidence of depression. The Cochrane Review (the most influential medical review of its kind in the world) has produced a landmark analysis of 23 studies on exercise and depression. One of the major conclusions was that exercise had a “large clinical impact" on depression. Many studies are proving the ancient adage, "sound body, sound mind," including the recent discovery of a "gut-brain axis," and a possible link between excessive sugar consumption and depression. foster resilience in its role as a coping strategy. Positive Psychology is a subset within the broader field we call the Science of Happiness, which extends to the natural as well as social sciences. For example, Positive Psychology is largely focused on the study of positive emotions and "signature strengths," yet the Science of Happiness extends, for example, to such areas as exercise and psychological well-being as well as the impact of social media on happiness in human relationships.